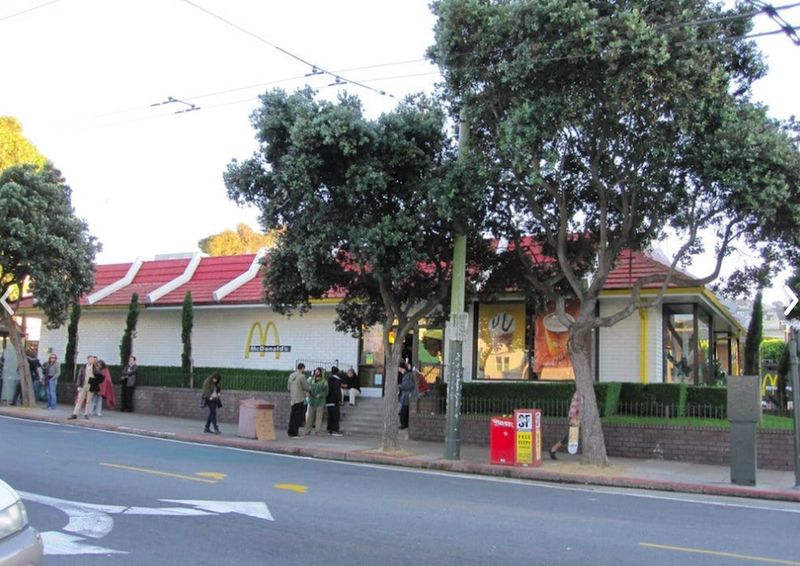 SAN FRANCISCO -- The city's $15.5 million purchase of the property at Haight and Stanyan streets where a McDonald's now stands will close this spring, and the building will be demolished shortly thereafter. According to the draft Purchase and Sale Agreement considered yesterday at the Board of Supervisors' Budget and Finance Committee, the sale will be finalized between March 29th and April 9th. At closing, the city will pay McDonald's the remainder of the balance due for the property; a $1.55 million deposit has already been made, which is refundable should the city decide not to buy the property. The agreement requires the city to demolish the existing structure within 90 days. 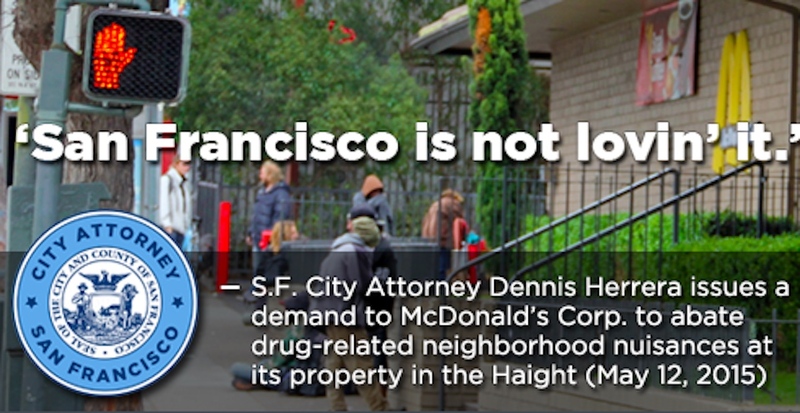 The restaurant has long been criticized as a breeding ground for crime and drug trafficking. Upon the sale, the Mayor's Office of Housing and Community Development (MOHCD) would take control of the property so it can be transformed into a 100 percent affordable development. 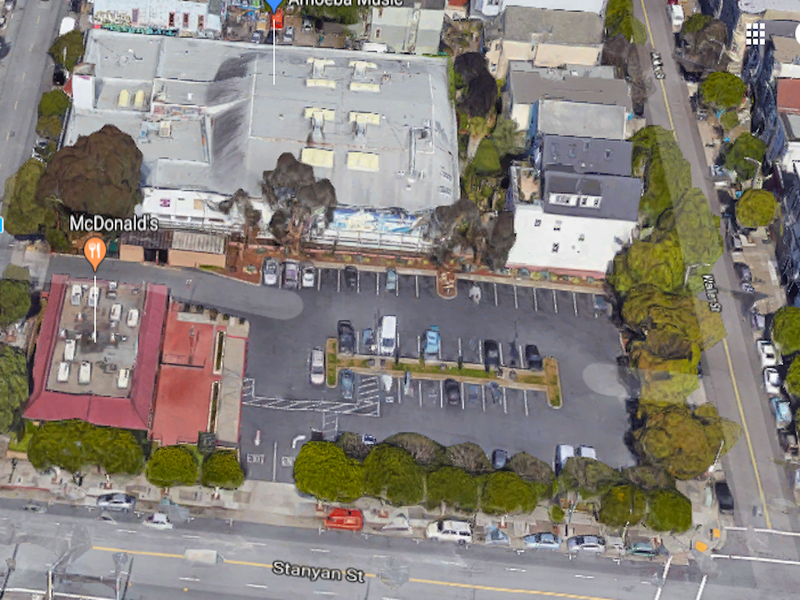 It could build up to 186 affordable housing units in a seven-story structure on the 37,813 square foot site. The single-story McDonald's, which has operated on the lot since 1978, occupies 3,463 square feet. The remainder of the site consists of paved parking, but past businesses at the location include a dry cleaner and a gas station. While soil testing results suggest no underground tank remains from the site's prior uses, any such remnants would need to be removed prior to construction of any housing. Soil contaminants are at low enough levels, and deep enough below ground, that the site could be capped rather than requiring the removal of significant amounts of soil, according to a report prepared by Rincon Consultants for the John Updike, director of the city's Department of Real Estate. The cost to demolish the existing building is estimated at $200,000, and the city will also incur about $10,000 in closing costs, additional soil remediation costs, and is required, under a local statute, to offer the site's current resident about $400,000 in relocation benefits. The total cost of the purchase of the empty, remediated lot is expected to be about $16.11 million; a March 2017 appraisal found the site to be worth $18.5 million to $19.7 million. The purchase is funded by the Affordable Housing Inclusionary Fund. Developers constructing projects with 10 or more units are required to either include a certain percentage of on-site affordable housing, a higher percentage of off-site affordable housing, or contribute to an inclusionary housing fund. 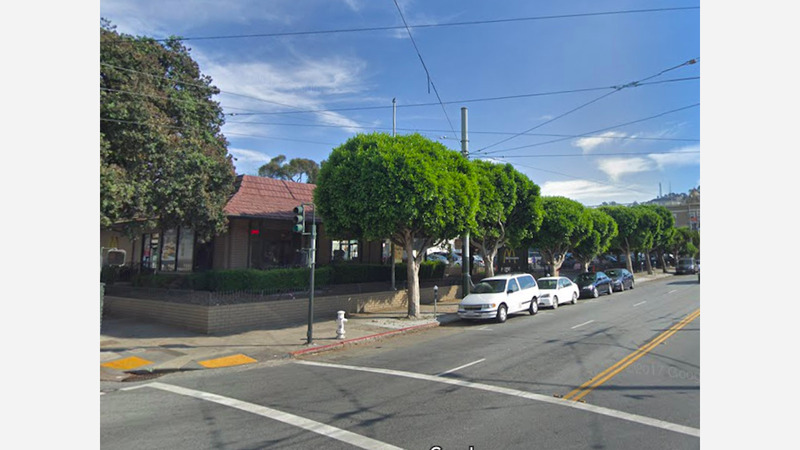 The method of calculating the Affordable Housing Fee is being reviewed, and a study is expected to be presented to the Board of Supervisors by the end of this month. The Board may then consider changes to the fee calculations, according to SF Planning, which administers the fund. If the Board of Supervisors approves the purchase agreement as proposed, new housing at the site would still likely be a few years out. According to documents presented to the Budget and Finance Committee, a federal environmental clearance is still required. While MOCHD works to obtain federal approval, it will also host community meetings to determine whether the site should be focused on housing families, chronically homeless people, youth, and/or seniors. Once the preferred site focus is chosen, the city will issue a request for proposals for development teams and designs. Any proposed development will also need approval from the Citywide Affordable Housing Loan Committee.